How Miller Fire Protection can simplify your construction project. Starting January 1st 2011 the state of California Building Standards Commission voted to base the 2010 California Residential Code (CRC) on the 2009 International Residential Code. This means that all single-family residences and duplexes will be required to have automatic fire sprinkler systems. Due to the complexity of these fire systems, California requires all planning and installation to be completed by a contractor that holds a C-16 Fire Protection License. 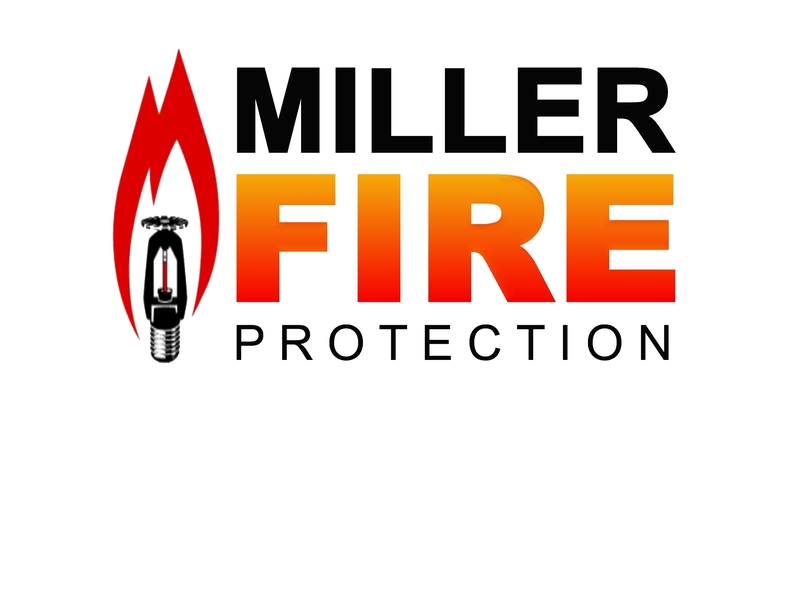 Miller Fire Protection is well versed in the complex permitting and installation process required by the state of California for residential fire protection. 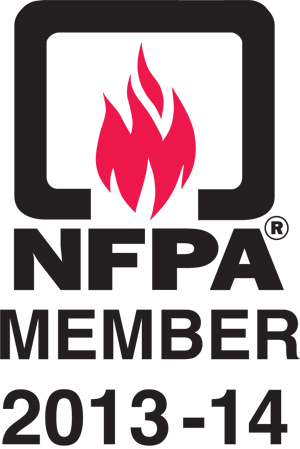 Contact us today for more information..
Below are updated links containing news and information regarding Sprinkler Systems and fire safety.